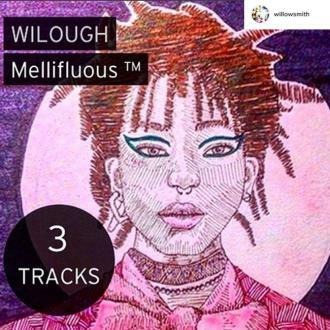 Willow Smith says fame is ''absolutely terrible'' and she feels she cannot do anything to stay out of the limelight so she is forced to embrace it. 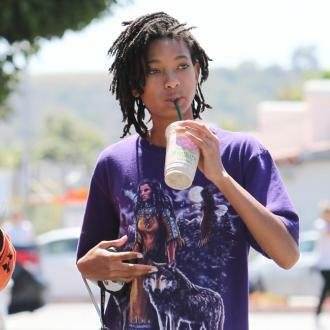 Willow Smith says fame is ''absolutely terrible''. The 17-year-old singer - who is the daughter of Will Smith and his wife Jada Pinkett Smith - has admitted living a life in the spotlight is not as great as it seems, and the star has hinted the worst part is that she cannot ''change [her] face'' or her parents and go unnoticed but has to embrace her celebrity status instead. Speaking openly to Girl Gaze Online, the 'Whip My Hair' hitmaker said: ''I'm going to be completely and utterly honest, it's absolutely terrible. ''Growing up and trying to figure out your life ... while people feel like they have some sort of entitlement to know what's going on, is absolutely, excruciatingly terrible -- and the only way to get over it, is to go into it. ''You can't change your face. You can't change your parents. You can't change any of those things. ''When you're born into it, there are two choices that you have: I'm either going to try to go into it completely and help from the inside, or no one is going to know where I am and I'm really going to take myself completely out of the eye of society. And the 'I Am Legend' actress also thinks social media also has a negative effect on youngsters, and can cause them to go on a downward spiral and fall into depression.